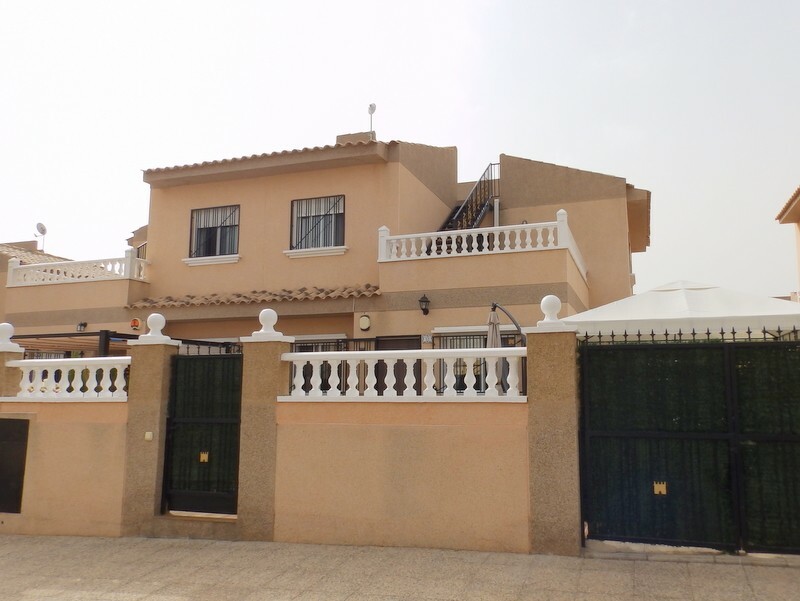 Reduced from €209,950 to €189,950 This fantastic 3 bedroom, 3 bathroom detached villa is located in Villamartin, situated in a quiet residential area, nestled amongst landscaped gardens, overlooking the golf course. This property comprises of an entrance hall, a large lounge/diner with high beamed ceilings, a gas “coal effect” fire and patio doors onto a sun terrace to the front and rear. The front terrace offers stunning golf views. 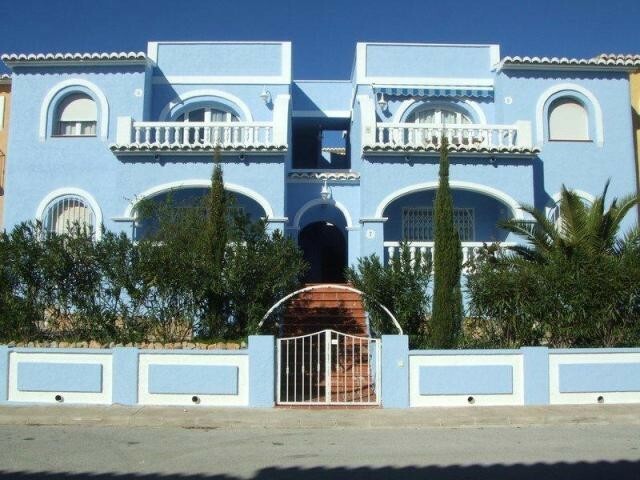 There is a large fitted kitchen and a shower room, on the first level. 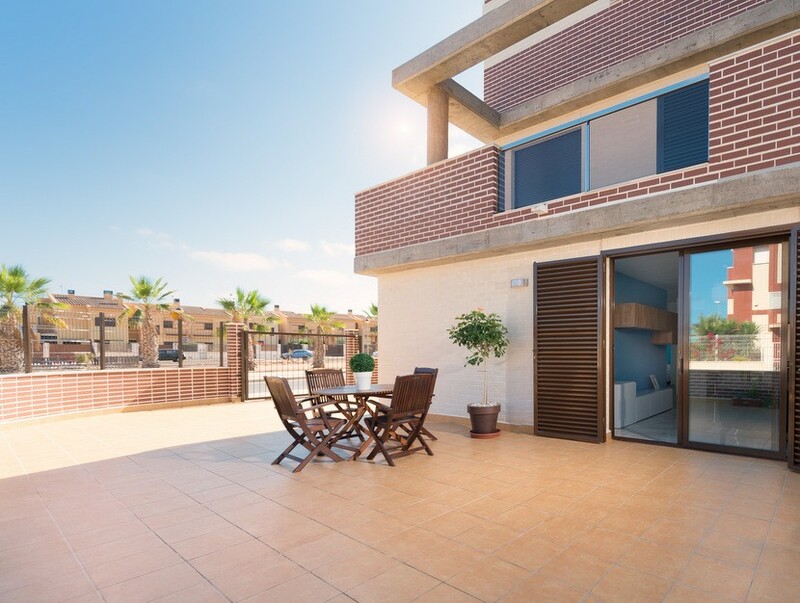 On the lower level there are two double bedrooms, both having large en suite bathrooms and one has patio doors leading on to another sun terrace. The property benefits from having a solarium that enjoys even more fantastic golf views, hot and cold air conditioning, a satellite TV system and is to be sold fully furnished. 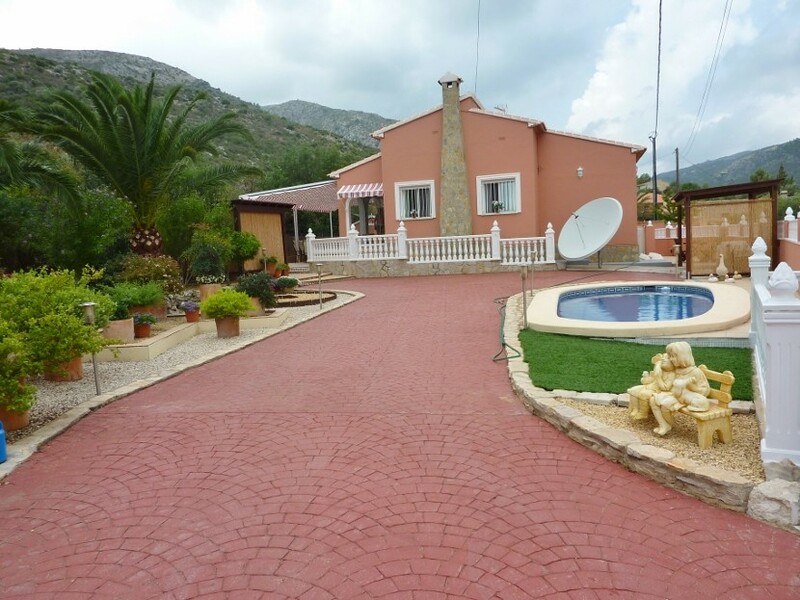 The vendors love this property because of the splendid views, the peaceful location, yet just a short stroll from all the amenities you need; supermarket, banks, restaurants, bars and cafes. 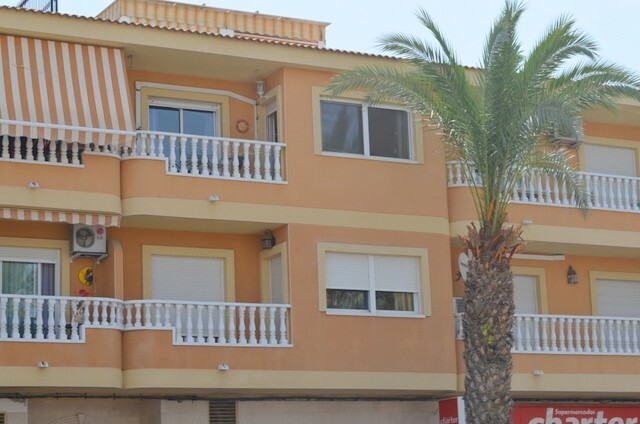 It is only a 3 minute drive from the new Zenia Boulevard shopping centre and a 5 minute drive to the beaches.